Eat, drink and contribute to the Quinn Hall renovation at the St. Hedwig Wine & Craft Beer Tasting on Friday, Nov. 9. 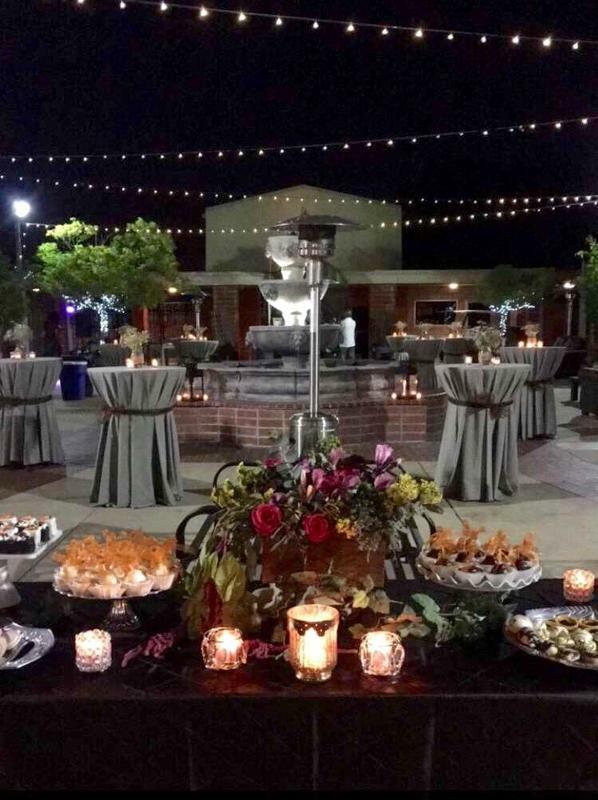 Enjoy wine, beer, appetizers, desserts and music while mingling with the St. Hedwig family community. One hundred percent of funds raised will support the renovation of Quinn Hall for our children and parish. The pre-sale cost is $35 per person, or $40 at the door. Click this link to purchase tickets now, or drop a chicken at the SHS front office during business hours. Invite family, friends, alumni, neighbors and prospective parents: Please help us reach our goal by purchasing or selling at least 4 tickets. Must be 21 years or older with ID and ticket to attend.